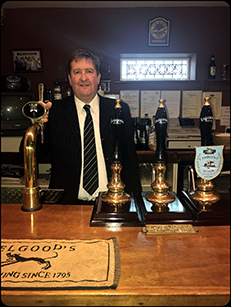 I have worked at Elgoods Brewery for the last 9 years looking after Free Trade sales, National Accounts and Export. I have been in the brewing Industry for the last 33 years, since I left school, first working for Alumasc Ltd and then Samuel Smith (Old Brewery) where I gained valuable experiences in the industry. 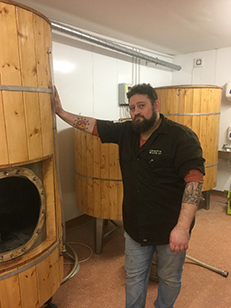 Hi, my name is Sam Abbott, I am the recently appointed brewery and events executive co-ordinator here at Lincolnshire Brewing Company, however I have worked with Karl and Claire Brown the proprietors since before we were established in 2014. We are of course based in Lincoln where we also have a crafty beer shop called the crafty bottle and the recently acquired George pub just outside Lincoln in Langworth where we have moved the brewery to as well. I am really looking forward to working for SIBA over the coming year and look forward to meeting lots of new brewers and associates, learning from them whilst trying to represent the smaller brewing members of SIBA. I founded Milton Brewery in Cambridge in 1999 and the associated pub operating company, Individual Pubs, in 2002. 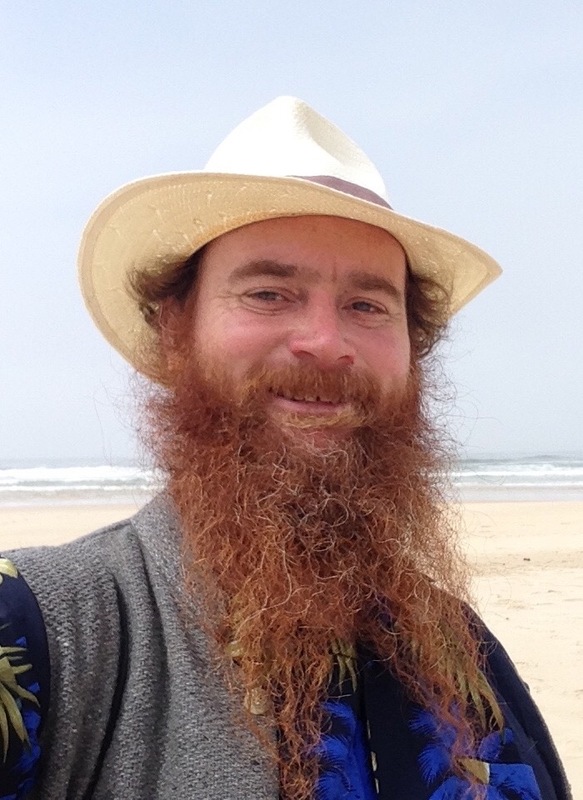 Before I became involved in brewing I had a brief stint as a freelance travel writer and my interests outside the brewing world include travel, cricket and rugby.